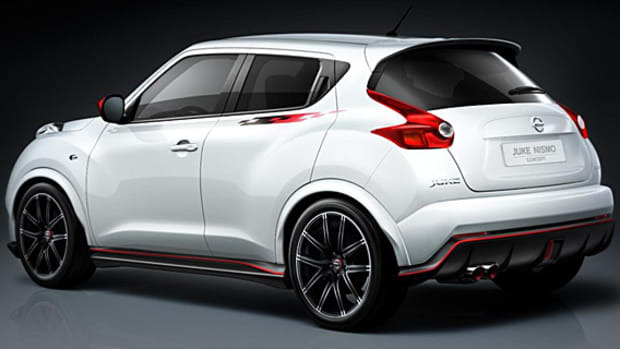 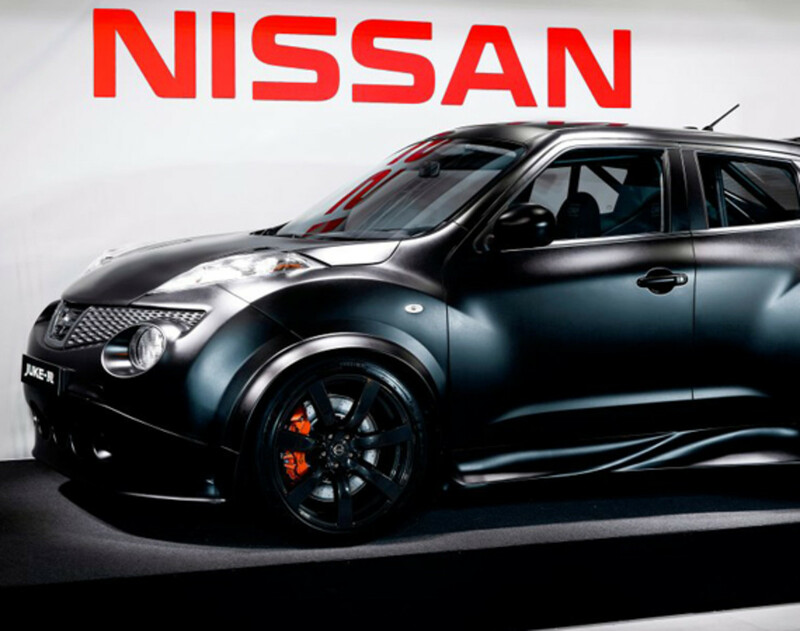 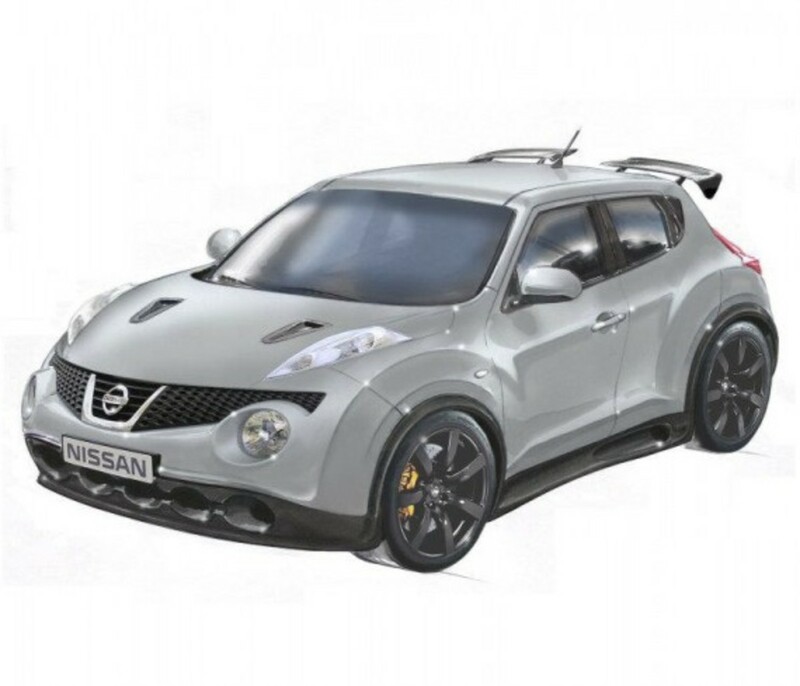 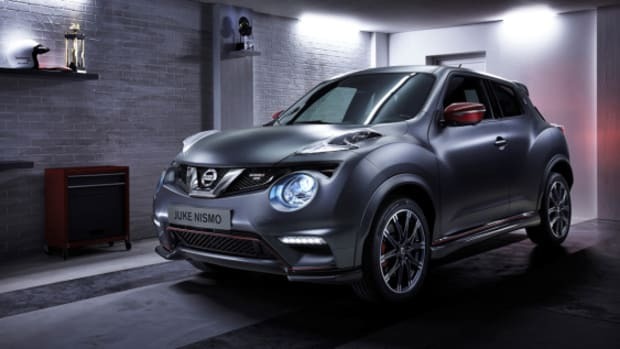 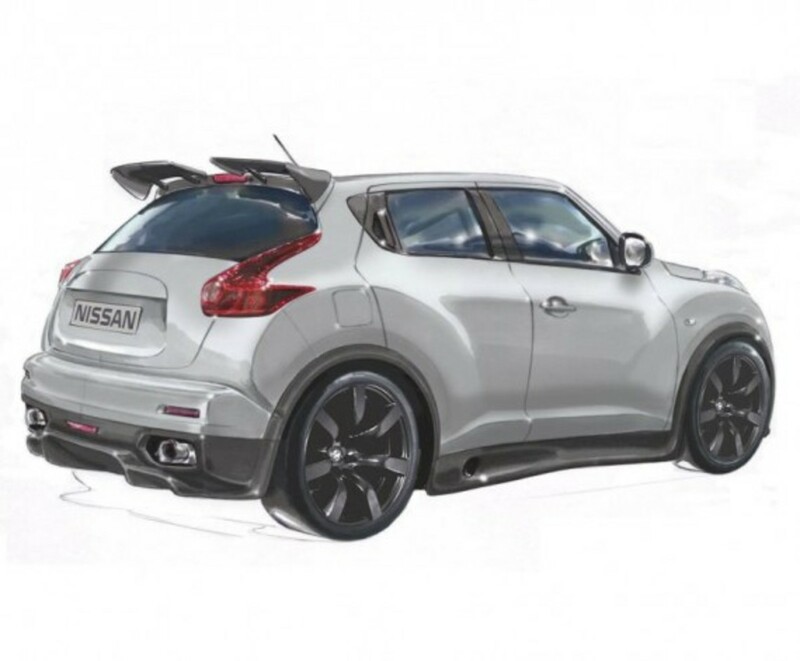 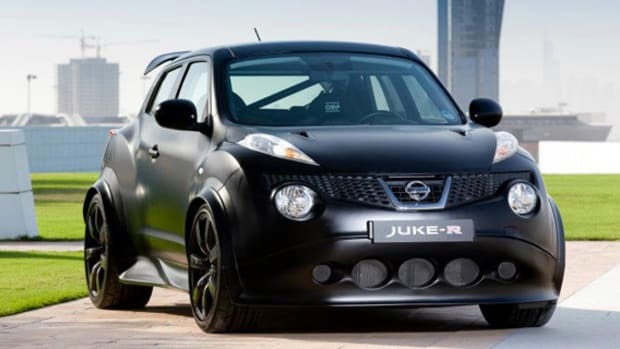 The controversy of this concept finally subsided this morning when Nissan releases the first official photo of its Juke-R project. 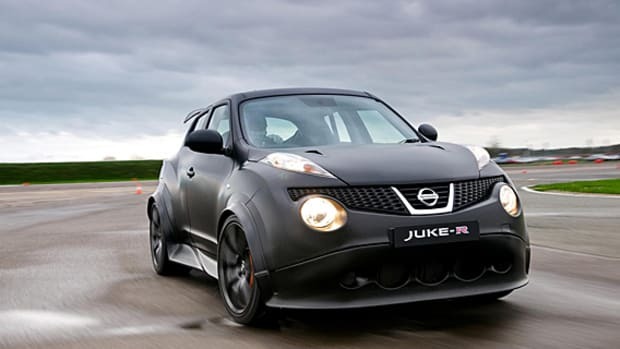 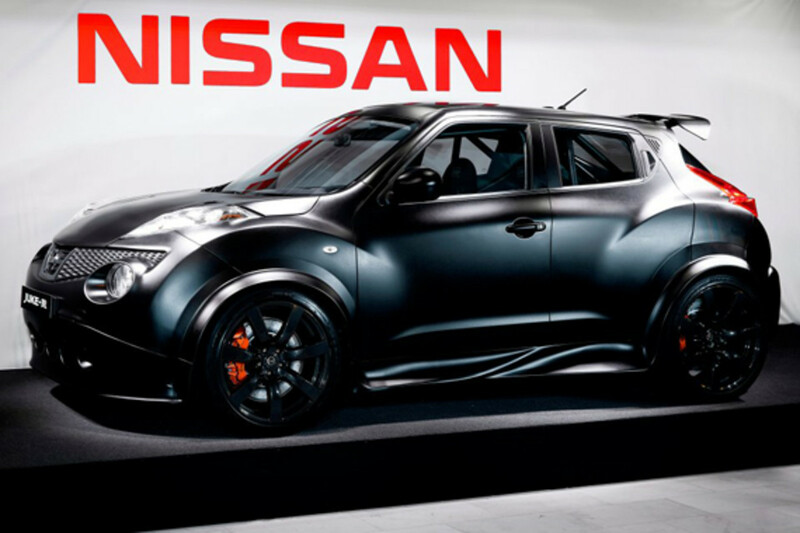 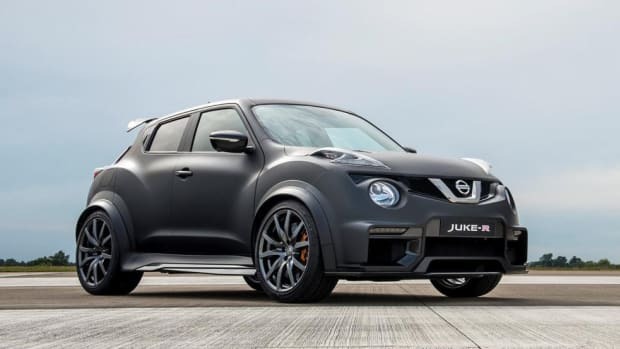 Though still a long way before completion, the performance "hybrid" of a Nissan Juke and GT-R is looking quite promising in its matte all-black configuration. 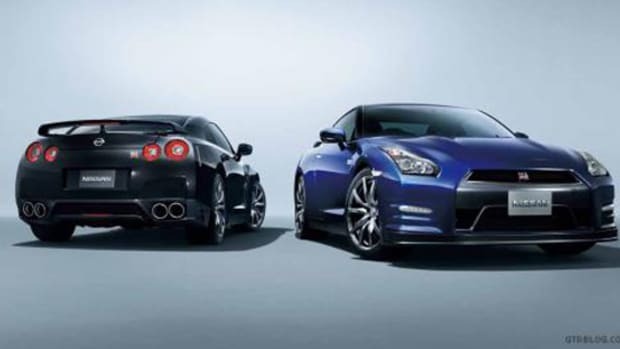 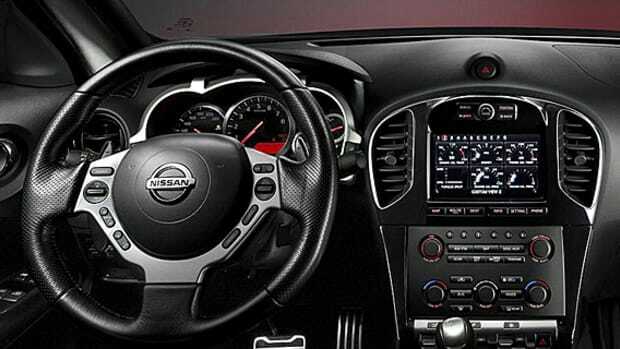 The true testament of this project, however, will come once technicians of Europe&apos;s Nissan Technology Center rev-up the 520 ponies from its twin-turbo 3.8-liter V6. 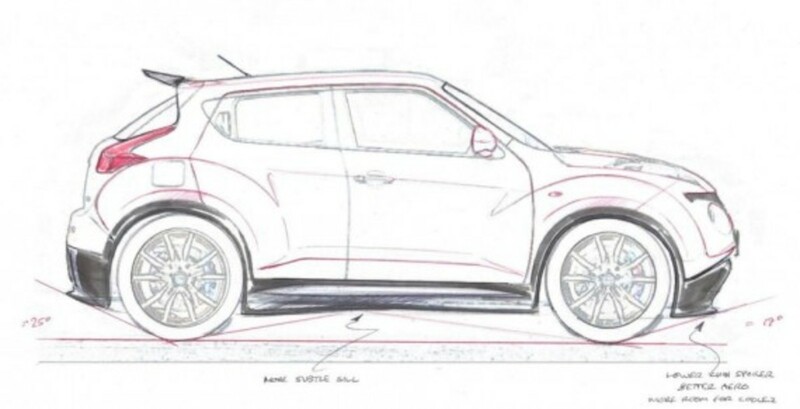 Expect more to come soon, meanwhile see the built process in the series of videos after the jump.